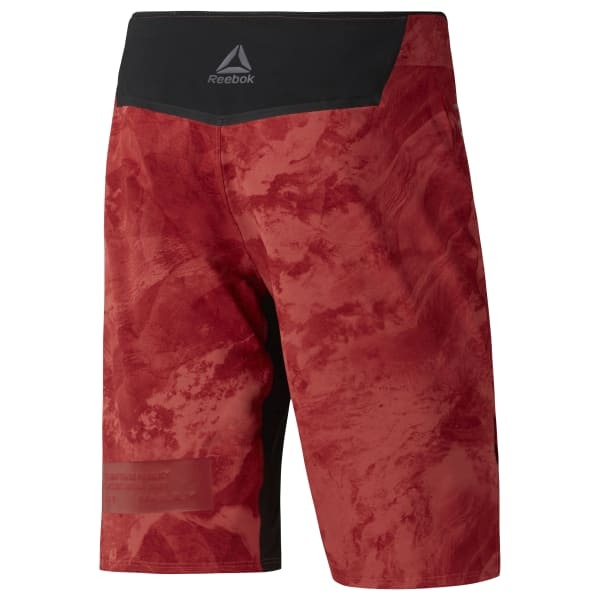 Step up to your next workout in these men's Combat Prime MMA shorts complete with moisture control for a cool, dry feel. The front closure and drawcord snug things up at the waist. Plus, ripstop fabric and bonded seams add a durable touch.